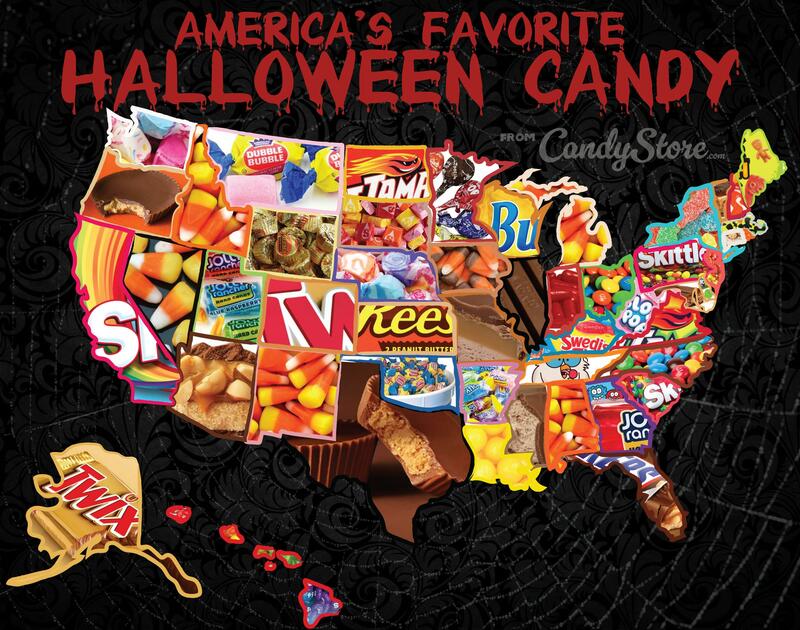 These are the most popular Halloween candies in every state. 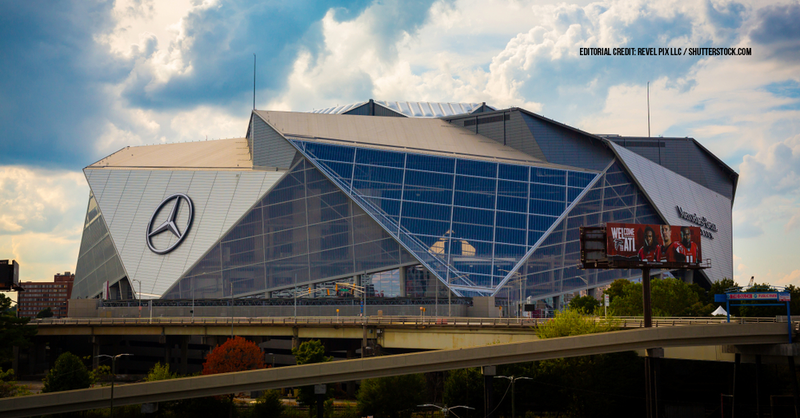 Will a NFL team ever be based in Britain? Some 84,000 fans took over Wembley Stadium on Sunday for the first of three NFL London games to watch the Seattle Seahawks crush the Oakland Raiders 27-3. 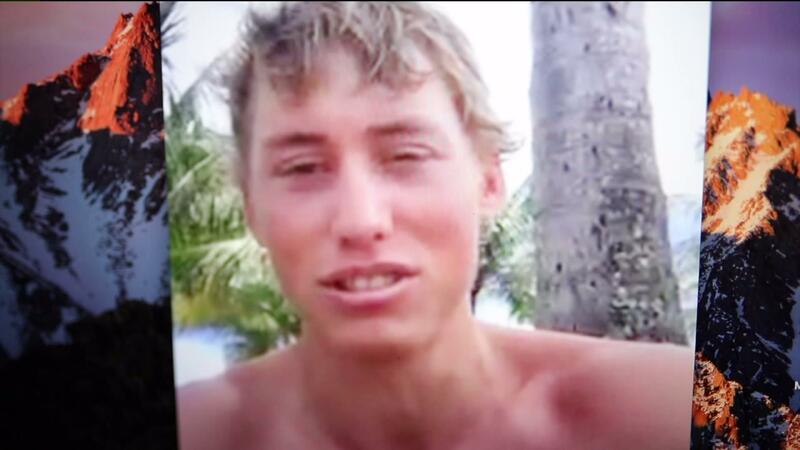 A Colorado man attacked by a shark in Hawaii last week had survived earlier encounters with a bear and rattlesnake. 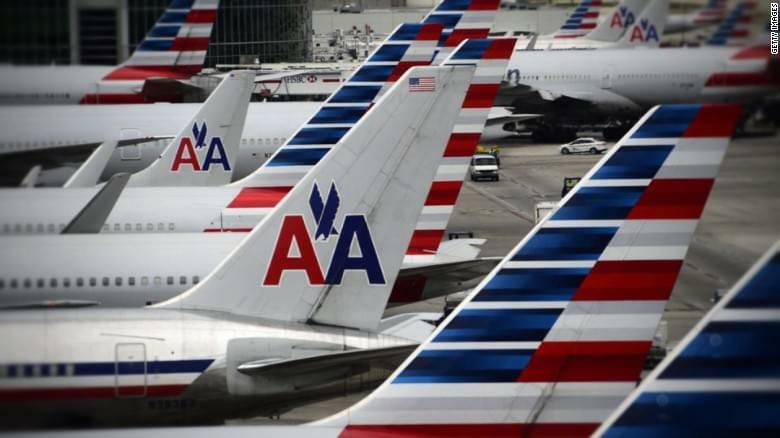 Two commercial pilots flying over Arizona claim they saw an unidentified flying object pass overhead, according to a radio broadcast released by the Federal Aviation Administration. 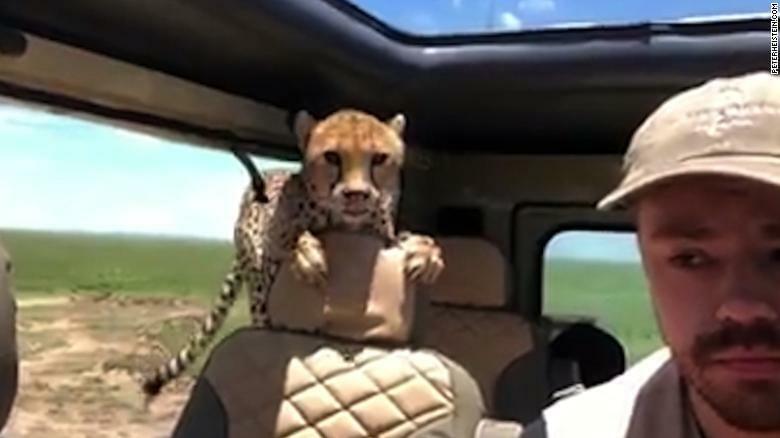 A cheetah interrupts a safari excursion by jumping into a tour group’s car. 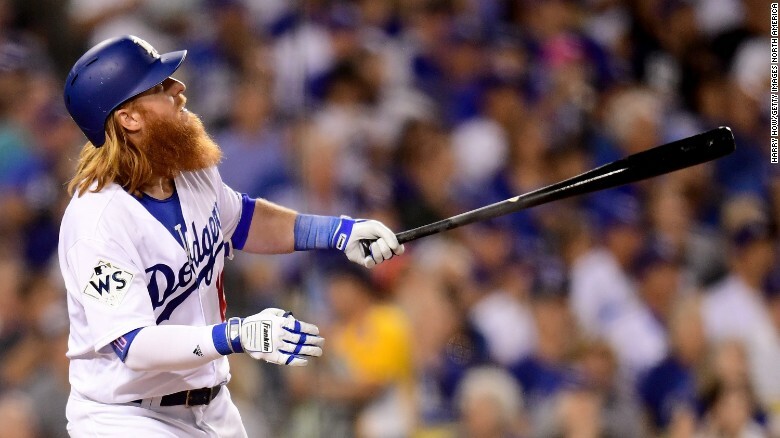 The Los Angeles Dodgers defeated the Houston Astros 3-1 in the opening game of the 2017 World Series in Los Angeles.